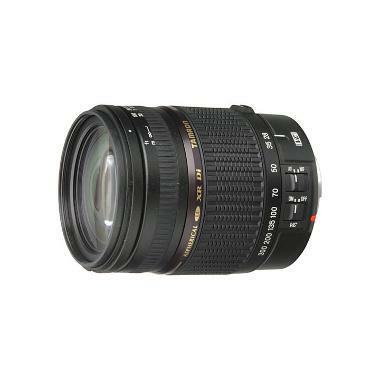 The Tamron 28-300mm f/3.5-6.3 XR Di-II VC Lens for Canon is an "all-in-one" zoom with a long focal range. 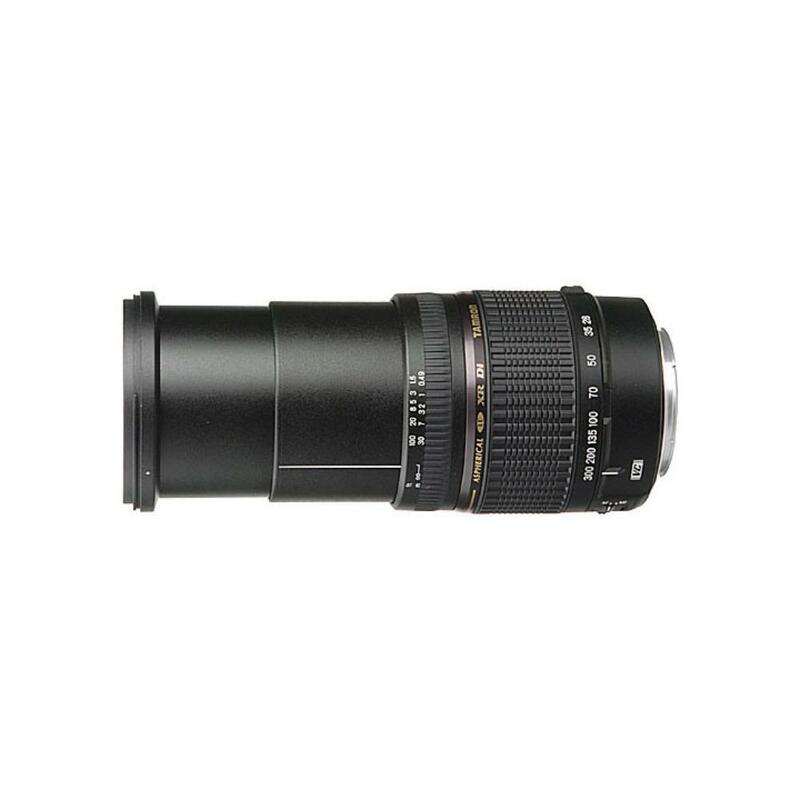 Thanks to a triaxial configuration using three pairs of driving coils and slide balls around the compensator group of the lens' optical system, this lens stays incredibly compact even when zoomed. It features a highly accurate gyro sensor for detecting hand-shake. This, combined with a 32-bit RISC CPU, offers effective anti-vibration performance. This lens is ideal for travel.